Boston Downtown Condos: Are you using your home as ATM? Over the last six years, we have experienced strong price appreciation in downtown Boston condos which has increased home equity levels dramatically. 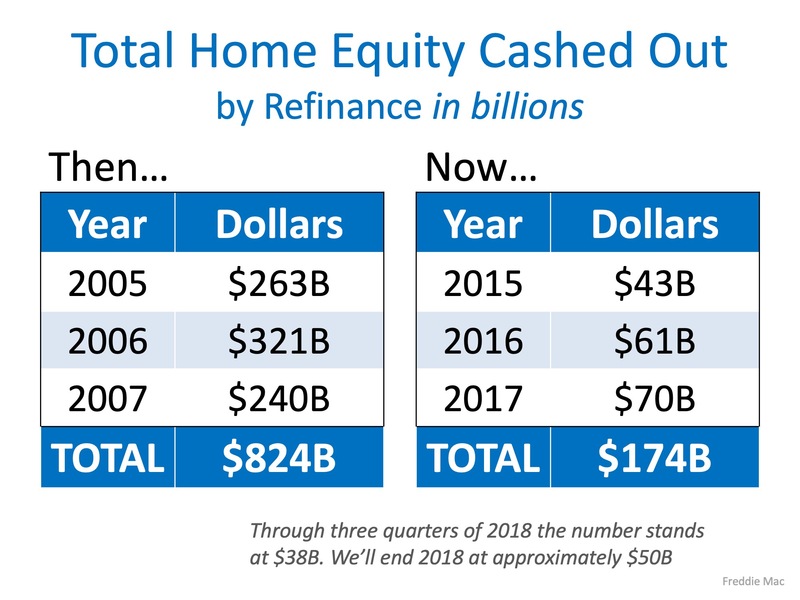 As the number of “cash-out” refinances begins to approach numbers last seen during the crash, some are afraid that we may be repeating last decade’s mistake. However, a closer look at the numbers shows that Boston Midtown homeowners are being much more responsible with their home equity this time around. When real estate values began to surge last decade, people started using their homes as personal ATMs. Boston Beacon Hill condos homeowners would refinance their condominiums and convert their equity into instant cash (known as “cash-out” refinances). Because homes were appreciating so rapidly, many homeowners tapped into their equity multiple times.